The brain then receives messages to stimulate the regulatory functions of the body. This extreme cold causes the body to increase its metabolic rate in order to produce heat, meaning that the body burns between 500-800 calories in the hours following the procedure. 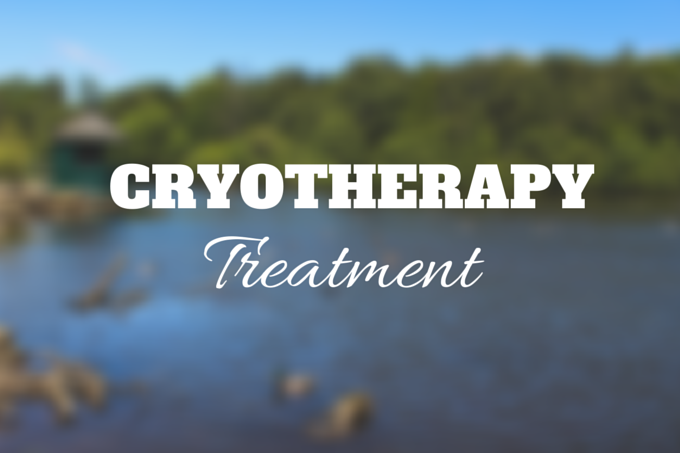 The Leeds salon is the first in the country to offer cryotherapy treatment targeting specific areas of the body. It's very popular with athletes because it provides pain relief, eases inflammation and aids muscle recovery. Although there are many beauty benefits too! It's most popular for treatments on the face, bum and belly. After reading all of this information I was interested to learn more and so I got in touch with Sara, the owner of XShair the beauty salon which currently offers the treatment in Leeds city centre. I asked her to explain to me a little more about the science behind cryotherapy. She explained to me that as the chosen body area freezes the blood vessels widen allowing more oxygen to enter the cells. This process puts the body into healing mode, which speeds up the removal of toxins. In order for the body to cope with the extreme temperature the brain releases lots of endorphins and adrenaline to the brain which has even been proven to aid with anxiety and depression. It's also the reason why some people find this treatment very addictive! Aswell as toxin removal, the cold temperature enhance the natural production of collagen which leaves the smoother, tighter and more toned. All of this sounded too amazing not to try so I booked myself in for 6 complimentary treatments thanks to XSHair. I wasn't sure exactly what to expect and was a little bit nervous about freezing my skin at -160 degrees. In all honesty though the treatment is very relaxing! 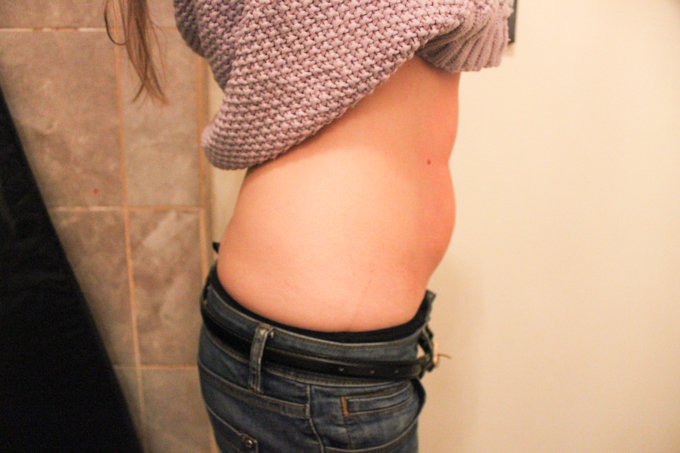 I chose my belly as the treatment area, because that is the area of my body that I dislike (and feel can improve) the most. When I got to the salon I was asked to lie down and was completely covered in towels apart from one half of my belly. The therapist then used the cryotherapy machine and blew the freezing air over the uncovered side of my belly whilst massaging it for half an hour. The process was then repeated on the other side. How does -160 degrees feel on your skin? Honestly, not as cold as you would think! It was cold, but it was by no means unbearable or even uncomfortable. 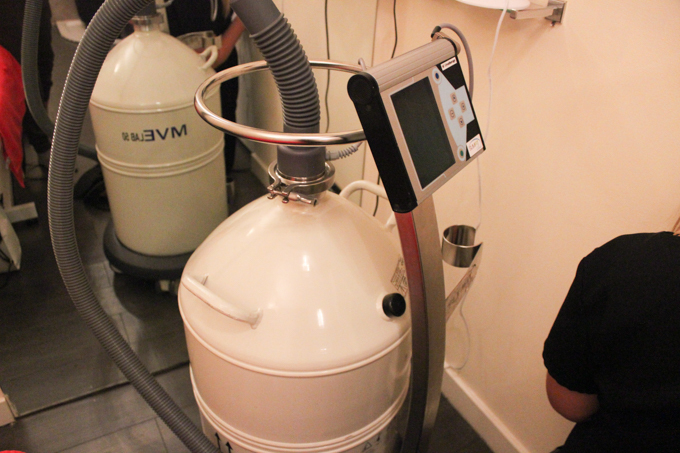 The massage felt really relaxed and kept the blood flow, which meant that my body was working extra hard to keep warm. All the while there was tranquil music playing in the background and I had to try quite hard not to fall asleep! So far I've had two treatments and I really can't believe the results. 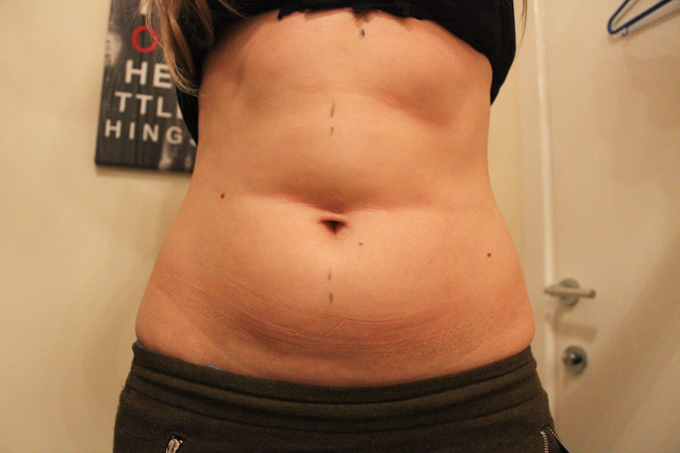 In total I've lost 3inches from my belly and stomach area. 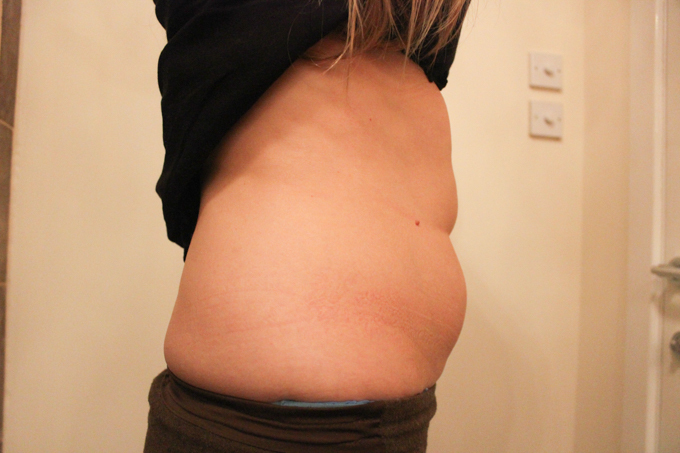 Unlike a body wrap the inch loss is permanent but it certainly doesn't replace healthy eating and exercise. Basically, if you are going to invest the money to have this treatment, then you have to be prepared to commit to a healthy lifestyle to keep the results. Over the last few years I've lost 3 stone, but I've always struggled with the stubborn fat which just doesn't seem to shift so I'm really impressed with the results so far. 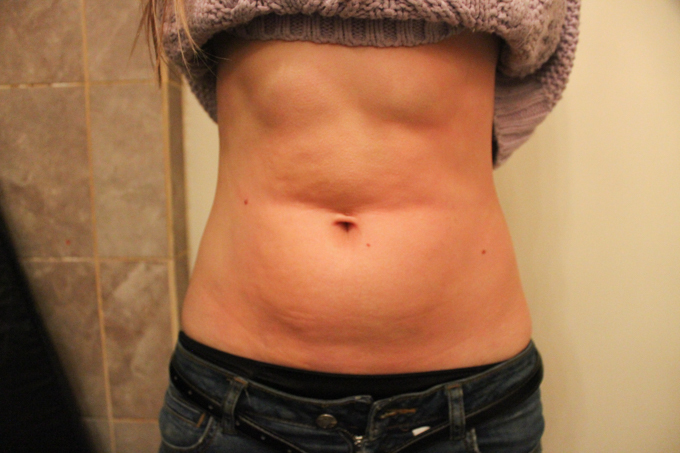 You can see my before and after pictures after just two treatments and I will share with you more pictures once I have more treatment. In all honesty I'm not really into any beauty treatments, infact I could count on one hand how many times I've even been to a beauty salon, but I've enjoyed this treatment alot and still can't believe how effective it is. I would highly recommend it! Oh wow! This is soo interesting!! I thought by the 'Cryo' it must be something to do with freezing but other than that I had no clue about all of this. I like the sound of reduces acne... but like you I'm not a one for beauty treatments. Actually, it's been at least 8 years since I've been to a hairdresser and I've never had anything else like nails/facial etc done! I'll have to wait and see if anywhere up my neck of the woods starts to offer this and have a look. Wow this is really interesting. never heard of it before and it sure does sound scary. But reading this post tell me that it's not. So much benefits! !